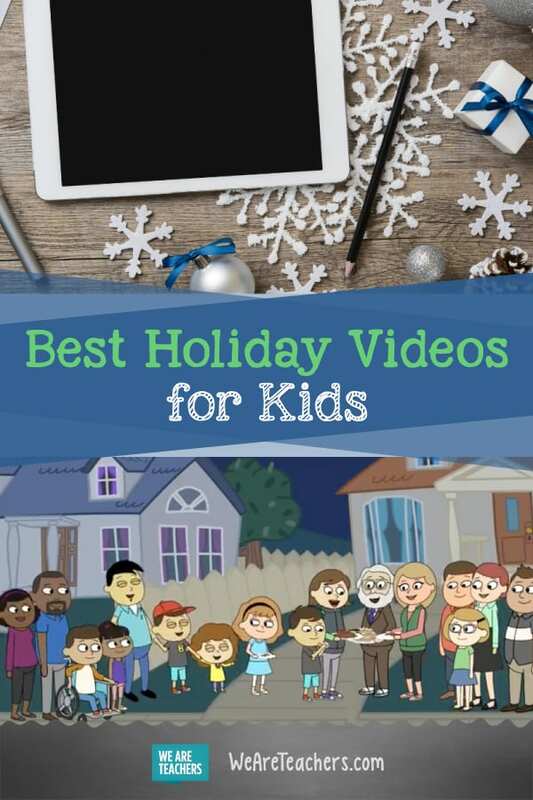 Videos can be a great way to learn about holiday traditions. Help teach students about Christmas, Hanukkah, and Kwanzaa with this collection of holiday videos on YouTube. 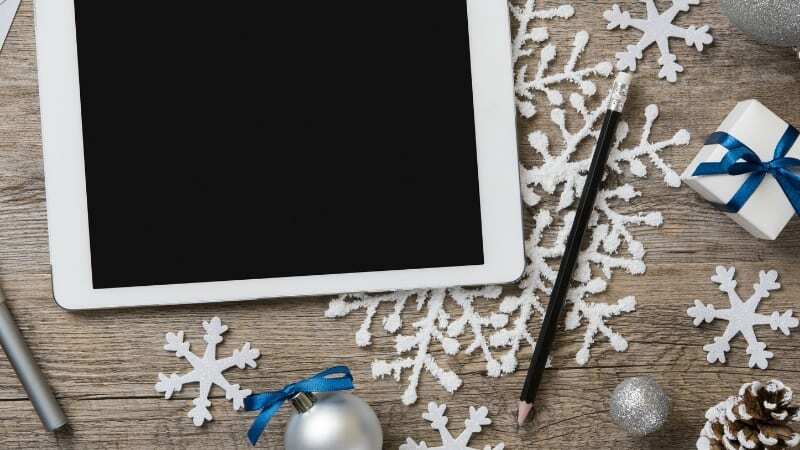 You can also check out our favorite holiday video playlist here (and be sure to subscribe to WeAreTeachers YouTube channel while you’re at it). Remember to check out these videos yourself before you show them to your students. Only you know what will work for the children in your classroom. The Shaboom! channel is entirely focused on Jewish content: songs, DIYs, and animated shorts featuring Gabi and Rafi. In this short piece, Gabi and Rafi talk about Chanukah miracles. Short and sweet, this animated Hanukkah 101 video is great. It teaches the history of Hanukkah in a super-concise and easy-to-understand manner. This classic tale was made in the late 1980s, so the quality is quite poor; however, it does a great job of telling the history behind this holiday. In three minutes, viewers will learn everything about Kwanzaa! The characters in this animated video talk about the seven key principles, symbols, history, and background of this special December holiday. Very few programs handle important topics and events as well as our friends at Sesame Street; this video is no exception. Close to an hour long, this video, “Christmas Unwrapped,” is the entire story behind the Christmas holiday. It’s really interesting, and I’m betting everyone will learn something new from this documentary. Another documentary by the History Channel, this is geared toward slightly older students who will understand and appreciate learning some surprising facts about this holiday. The Polar Express, read by everyone’s fave, Liam Neeson. The only downfall of this video is that viewers cannot see the words as they’re read. But it’s still great. You got it. The Nutcracker in just five little minutes. We’d love to hear—what are your favorite holiday videos for the classroom? Come and share in our WeAreTeachers HELPLINE group on Facebook.